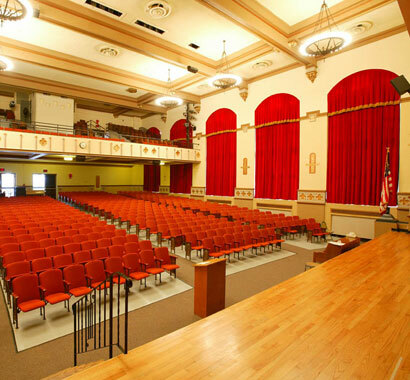 Campus CMG has provided construction management services to the Randolph CSD for nearly a decade. We have been involved in a total of four projects during that period. We started with the District's second phase of a four phase construction plan, which included new septic tanks and lines, construction of new classrooms at the rear of the elementary school, and a 44,500 SF classroom wing at the high school. This wing included offices, a gymnasium expansion, music classrooms, computer science rooms, and a media/technology center. The third phase included renovations to address basic building needs such as roof and window replacements, upgrades to heating, ventilation, electrical, plumbing, computer systems and sitework. 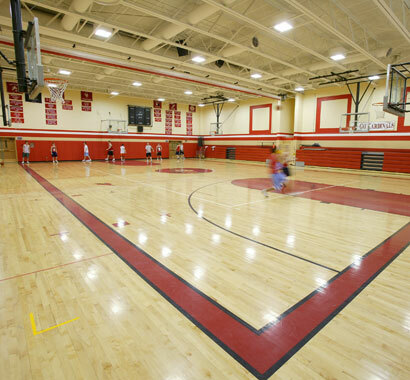 Also included in this phase was: an enlargement of the elementary and high school library media and computer centers, music suite and additional physical education space in both buildings. 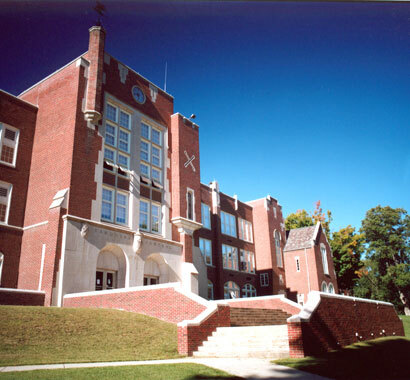 In June of 2006 Campus CMG completed Clerk of the Work services for the District's fourth phase that included general renovations to the elementary, middle, and high schools. A fourth project is currently underway that involves additions and renovations to District facilities, partly utilizing EXCEL Aid funding.